Have you ever heard of the Shetland Islands? Continuing on our tour of the most luxurious properties in the United States we are now moving up to the 3-4 million range. 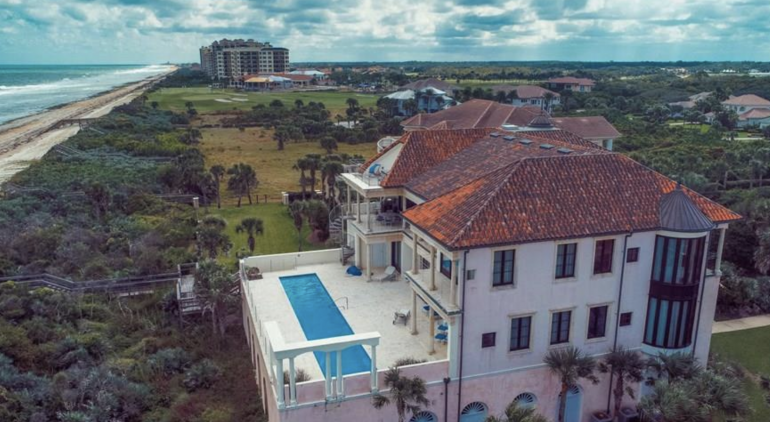 This 6 bed, 9 bath property is located on a private beach in Palm Coast Florida. Equipped with a glass elevator and even a professional artist’s studio, this home is the whole package! Propre picks up a property from our listings, gathers related information, and shares them with our users to invite to a virtual property tour.